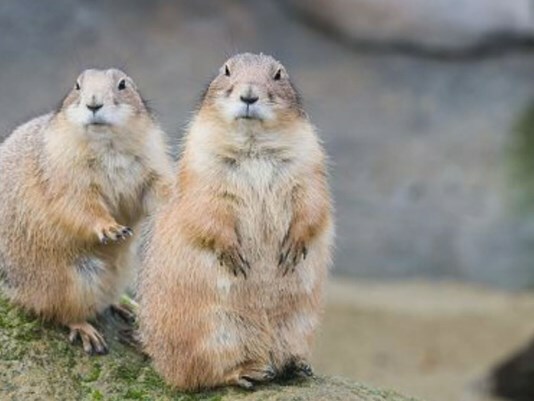 I just watched an adult prairie dog who I think is a female trying to retrieve the carcass of a smaller prairie dog off the road five times – she clearly was trying to remove the carcass from the road – I stopped and finally after the cars stopped she dragged the carcass off the road, walked about 10 feet away, looked at me and looked at the carcass, went back to the carcass and touched it lightly with her forepaws, and walked away emitting a very high-pitched vocalization. I waited a few minutes to see if she would go back to the carcass and she began to move toward it, looked at me, and stopped — so I left because I didn’t want to disrupt her saying good-bye if that was what she was going to do — minutes later, when I finally caught up with another rider who was about 100 meters ahead of me, he told me he saw her try to remove the carcass from the road twice. 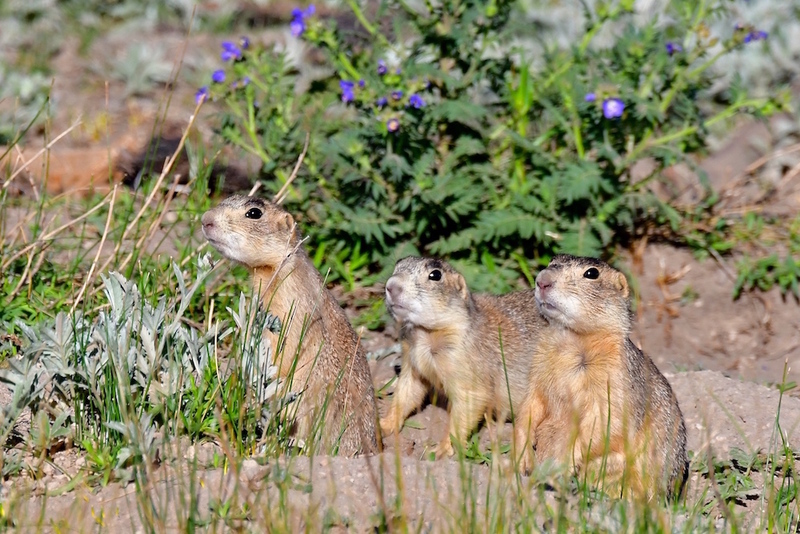 There’s a place in the heart of Santa Fe, New Mexico, where a small colony of prairie dogs survives between railroad tracks and the busiest road in town. It’s a fragile existence, and some of the animals perish when they venture onto the pavement. But somehow, they survive in this small fragment of wildness. Burrowing Owls, Pulex irritans, and Plague. 1. Vector Borne Zoonotic Dis. 2015 Sep;15(9):556-64. doi: 10.1089/vbz.2015.1772. Epub 2015 Sep 14. Belthoff JR1, Bernhardt SA2, Ball CL3, Gregg M4, Johnson DH5, Ketterling R6, Price E7, Tinker JK7. 11 Department of Biological Sciences and Raptor Research Center, Boise State University , Boise, Idaho.22 Department of Biology, Utah State University , Logan, Utah.33 Idaho Bureau of Laboratories , Boise, Idaho.44 US Fish and Wildlife Service, Mid-Columbia River National Wildlife Refuge Complex , Burbank, Washington.55 Idaho Cooperative Fish and Wildlife Research Unit, University of Idaho, Moscow, Idaho and Global Owl Project , Alexandria, Virginia.66 Idaho Bureau of Laboratories and Idaho State University , Boise, Idaho.77 Department of Biological Sciences, Boise State University , Boise, Idaho. Western Burrowing Owls (Athene cunicularia hypugaea) are small, ground-dwelling owls of western North America that frequent prairie dog (Cynomys spp.) towns and other grasslands. Because they rely on rodent prey and occupy burrows once or concurrently inhabited by fossorial mammals, the owls often harbor fleas. We examined the potential role of fleas found on burrowing owls in plague dynamics by evaluating prevalence of Yersinia pestis in fleas collected from burrowing owls and in owl blood. During 2012-2013, fleas and blood were collected from burrowing owls in portions of five states with endemic plague-Idaho, Oregon, Washington, Colorado, and South Dakota. Fleas were enumerated, taxonomically identified, pooled by nest, and assayed for Y. pestis using culturing and molecular (PCR) approaches. Owl blood underwent serological analysis for plague antibodies and nested PCR for detection of Y. pestis. Of more than 4750 fleas collected from owls, Pulex irritans, a known plague vector in portions of its range, comprised more than 99.4%. However, diagnostic tests for Y. pestis of flea pools (culturing and PCR) and owl blood (PCR and serology) were negative. Thus, even though fleas were prevalent on burrowing owls and the potential for a relationship with burrowing owls as a phoretic host of infected fleas exists, we found no evidence of Y. pestis in sampled fleas or in owls that harbored them. We suggest that studies similar to those reported here during plague epizootics will be especially useful for confirming these results. One of the weapons the U.S. government uses to poison predators killed a pet Labrador in Idaho, sparking new calls to ban the devices. 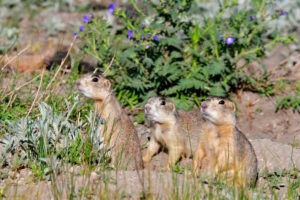 KUSA – Larimer County Commissioners voted to euthanize around 250 prairie dogs on Tuesday as they prepare to break ground on a new county building. Voters were promised a new county office building in 2013 to replace an “undersized” one built in the ’60s. It’s slated to sit in the heart of Loveland at First Street and Denver Avenue. 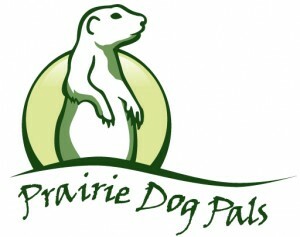 Before breaking ground, commissioners made the decision about the prairie dogs after months of discussion. “Larimer County is going to humanely trap and euthanize [them],” Larimer County Commissioner Tom Donnelly said.